We mix and deliver concrete for construction projects of all sizes. 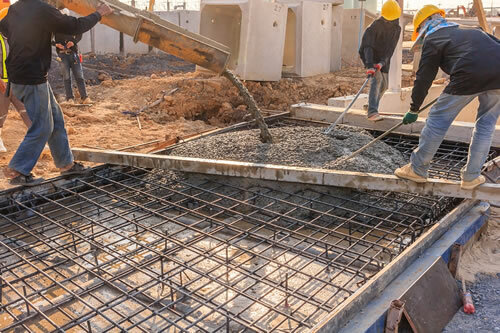 Do you have a concrete construction project that is running on a tight schedule? Do you need concrete delivered to your job site on a shorter notice than what many of the bigger companies require? 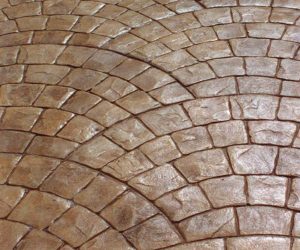 If you need concrete delivered to your job site in the Aurora or Denver Metro area, you're in luck! Quality Contracting LLC is a concrete company based out of Aurora, CO. We own and operate our own fleet of four concrete mixing trucks that are available for ready mix concrete delivery 7 days a week. 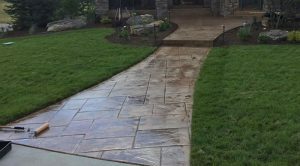 With a 10 yard total capacity our concrete delivery trucks are perfect for concrete construction projects such as foundations, driveways, walkways and sidewalks, concrete patios, and more. 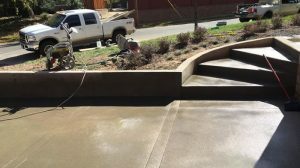 When you choose Quality Contracting LLC to deliver your concrete ready mix you are partnering with a small locally owned company in Aurora, CO.
We'll be able to deliver your concrete and schedule your concrete pour on a tight deadline so you can finish your project on-time without being at the mercy of the larger companies busy schedules. If you'd like to schedule your concrete ready mix delivery please give us a call (720) 271-1565 or fill out our contact form if you're not in a rush and we'll get right back to you.